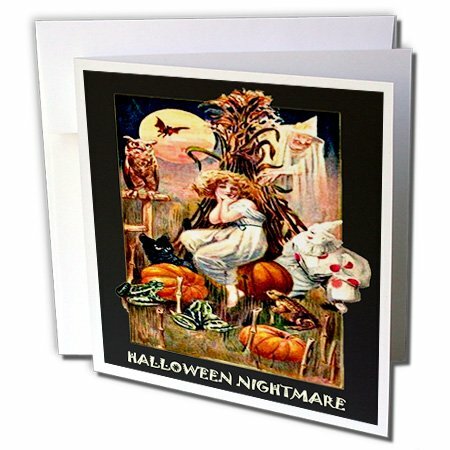 Buying Halloween greeting cards is practical and easy. Amazon offers various payment methods from using your PayPal to a credit card. On Zazzle, you can buy individual cards or in groups. 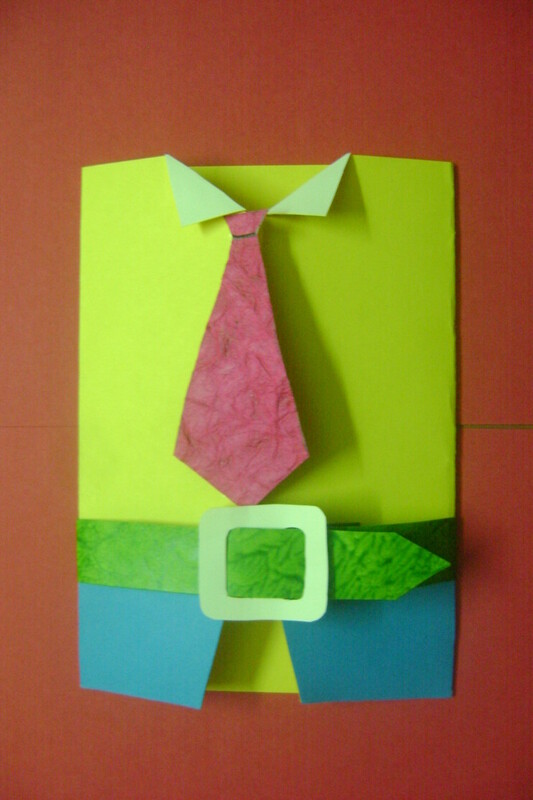 The more you purchase of a greeting card the better discount you will receive. 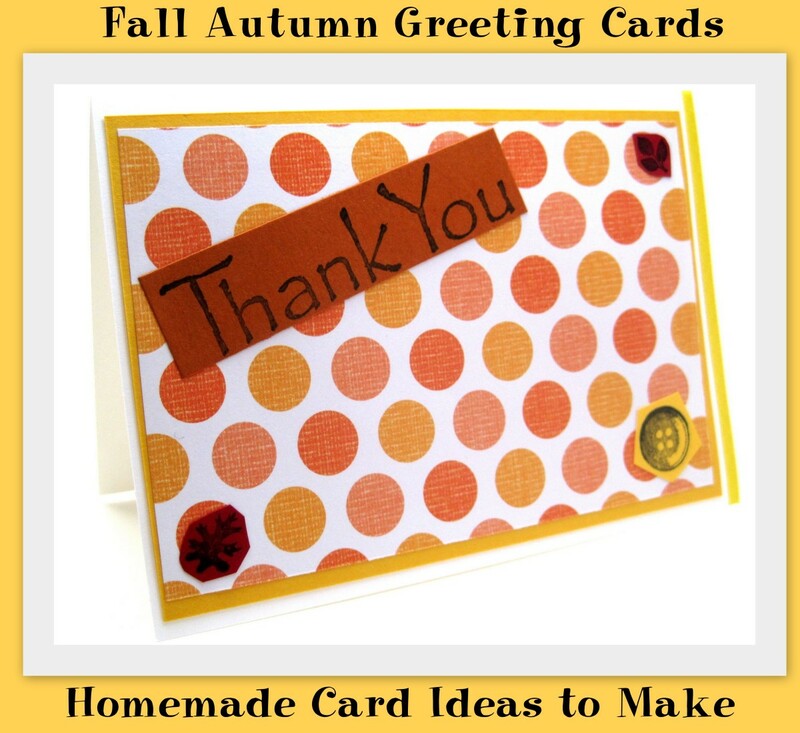 These same cards you will find in Sandyspider Gifts on Zazzle. These scary and fun cards on Amazon come in boxes of 6 and 12. All the cards below are shown from the boxes of 12, except one. The best buy overall is the 12 count box. If you are looking for the 6 count box, let me know or type in the name of the item. Right now, save $4.00 off the list price. Find matching products to these designs. Example: while in Amazon, type in Pumpkin Veggie Face and see what is offered. Enjoy these vintage and modern Halloween designs below. 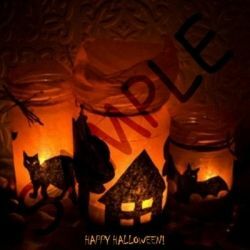 Photo credit: Halloween image is from one of the greeting cards from from Halloween Cards Sandy Mertens - Availale here with a click. All these greeting cards are sold in set of 6 or 12. Give these fun cards to your friends and family as gift cards, thank you notes, invitations or for any other occasion. Greeting Cards are blank inside and come with white envelopes. 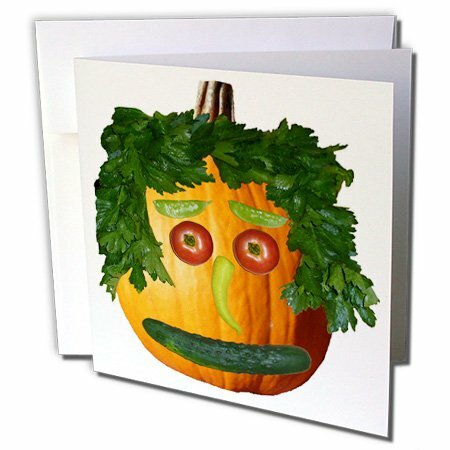 Send out this one of a kind creation of this cute Pumpkin face card to your friends and family for your next Halloween party. 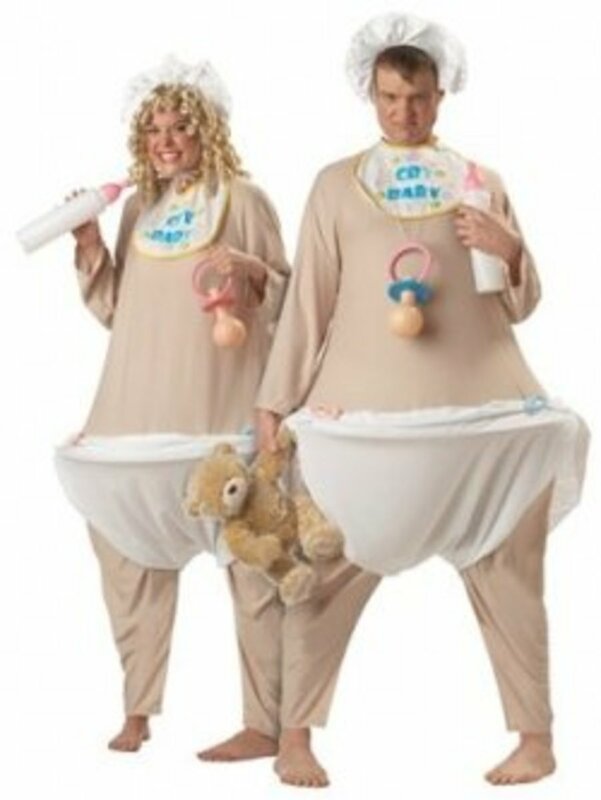 Or just to say, "Happy Halloween!" Information about the jack o' lantern face: All the vegetables and tomatoes are fresh from our garden. This face was made on my wood cutting board which there is also products with the way it looked after displaying all the produce on it. The pumpkin was one of the many that we had picked and the face from the cutting board was moved to the pumpkin. So much design in this Halloween Nightmare card. There is a woman out in the woods. All alone with the scary elements; an evil witch, frightening clown, an owl, bat cat, frogs and toads and a corn stack where something or someone can reach out from it and grab her. The full moon can be frightening as well. Never know what strange creature will be flying by. 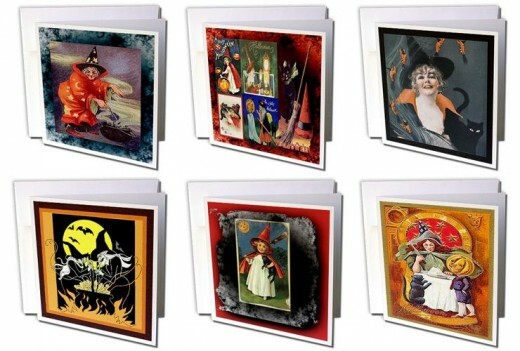 Vintage Halloween witch designs on cards that go back to the early 1900s are displayed on these greeting cards that come in packs of 6 or 12. The photo is showing just a small part of these witch designs. Presently, there are 45 cards under this category on Amazon. Some of the witches are young girls. Others are very old, maybe past 100 years old. Some look very friendly, while others can be evil. One of the cards here is a collage of several vintage images. 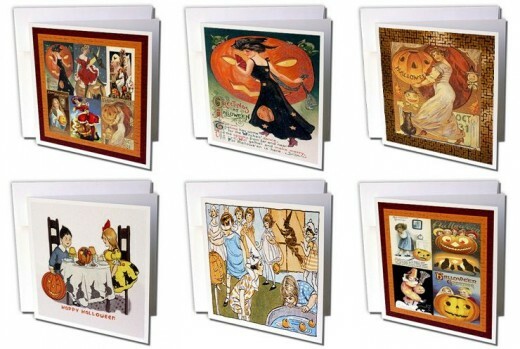 Vintage ladies and children on Halloween cards make this holiday so special when you send these out to your friends. 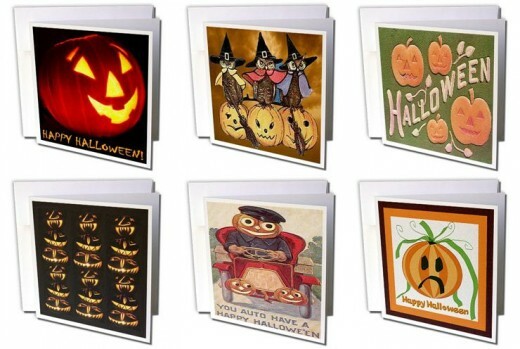 Nice cards to send out for your Halloween party. Send out to a small group of 6 or a larger group of 12. Some of these are a collection of many of the vintage images on one card. More of these designs then shown on the image above are found on Amazon. Would you buy a vintage or modern style card? Vintage is the Halloween card I would buy. Modern looking Halloween cards for me. 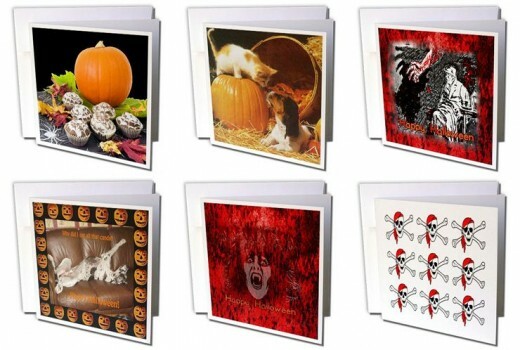 Presently there are many Halloween cards showing on Amazon by Sandy Mertens. These cards are a wide variety of designs. You have seen some of the designs here. Same other types of Halloween designs are pumpkins, frightening bloody hands, evil trees, skulls and skeletons, ghost, vampires, animals and so much more. Halloween Cards Sandy Mertens on Amazon here! The cards on Amazon are all from 3DRose.com. I am one of the designers there. 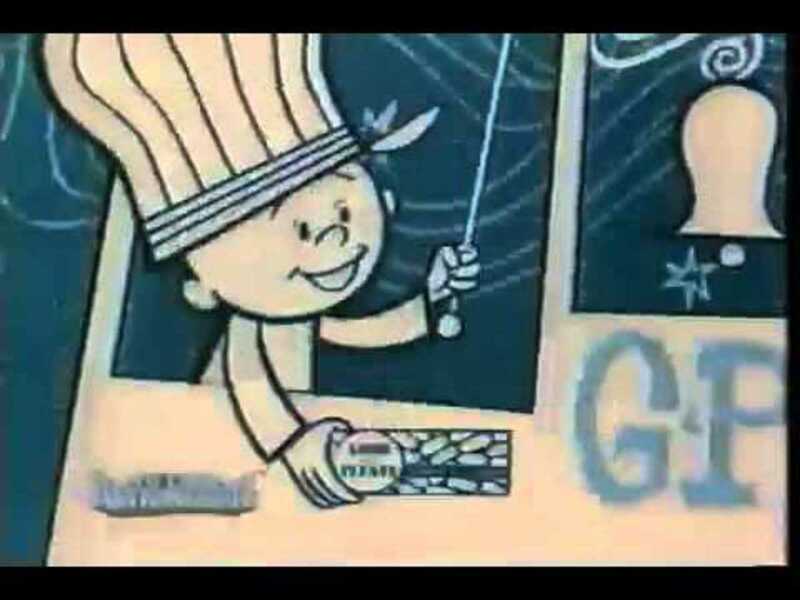 If you go 3/4's down the Greeting Cards index page. you will see these. Only two of these pages are made clickable here on HubPages. Enjoy a romantic taste of chocolate, beautiful flowers and lovely hearts on iPhone cases. Retro will never go out of style. Check out these cool looking iPhone Cases. The iPhone cases are a combination of luxury with ultimate protection. Fitted hard plastic case is covered with an easy-to-grip fabric that is richly printed with your favorite design. Retro iPad Cases is really cool or rad when seeing it on your iPad. It also adds that layer of protection. Working out is fun when you can add video to your workout like the Wii. Wii Fitness Plus is an upgrade of the Wii Fit. Once your height, age, weight and BMI are calculated; informational health tips are presented. Mouse pads are still going strong in the market place. They do keep the mouse and table clean and away from scratched surfaces. Teaching your children the importance of fitness and proper nutrition is vital to maintaining health. Get your child to move around more. Limit time sitting in front of the computer or watching TV. Plan some family fitness nights. Thank you. They really have become more popular over the years. Nice selection of Halloween cards. I do really enjoy the vintage style. Nice selection, I always forget to check amazon for cards for some reason! Great selection of cards. 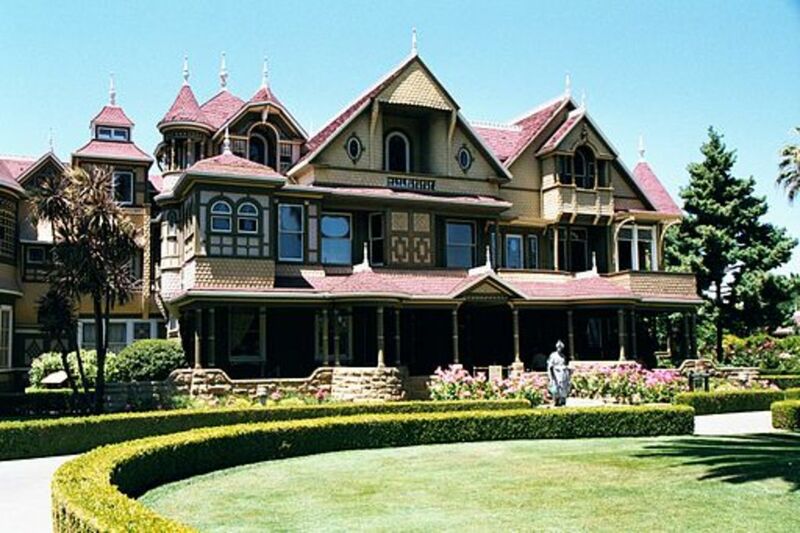 Halloween is approaching quickly - where did the Summer go? Kudos on another great lens. I love your Halloween cards on Amazon!